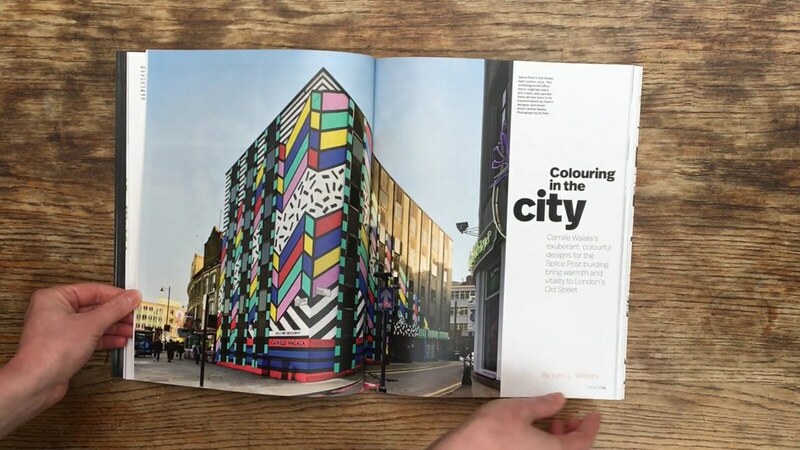 The latest edition of Eye features articles about Camille Walala, the Baddeley Brothers book by The Gentle Author, Romek Marber, Robert Brownjohn’s street photography and Sekford, the watch company founded by Kuchar Swara. 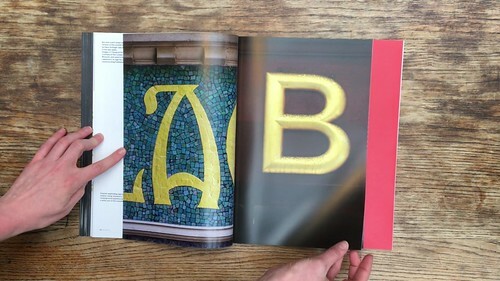 London Letters is an A-Z of the capital’s signs photographed by Philip Sayer, and there are regular items such as Eye Education, Reviews and Rick Poynor’s Critique. Eye before you buy 91 delivers a brief glimpse of the new issue and its contents – we hope you enjoy it when you have a copy to read and hold in your own hands. 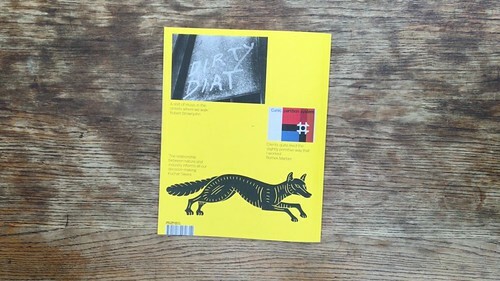 Eye is the world’s most beautiful and collectable graphic design journal, made for professional designers, students and anyone interested in critical, informed writing about graphic design and visual culture. 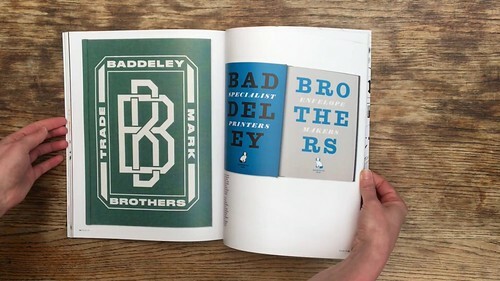 It is available from all good design bookshops and online at the Eye shop, where you can buy single issues and four-issue subscriptions. 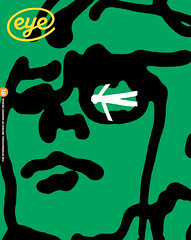 Eye 91 is out now, and you can browse a visual sampler at Eye before You Buy.